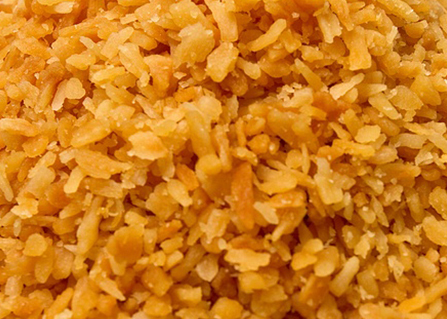 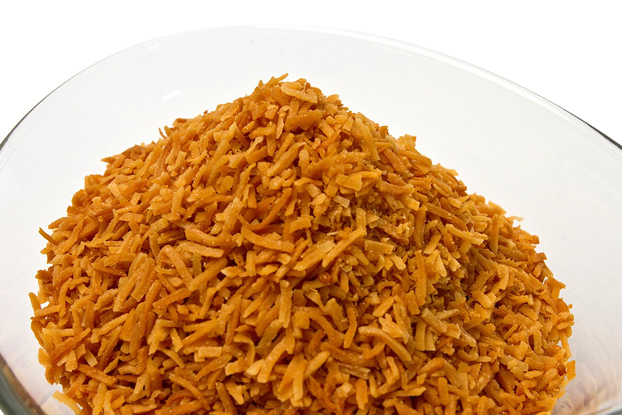 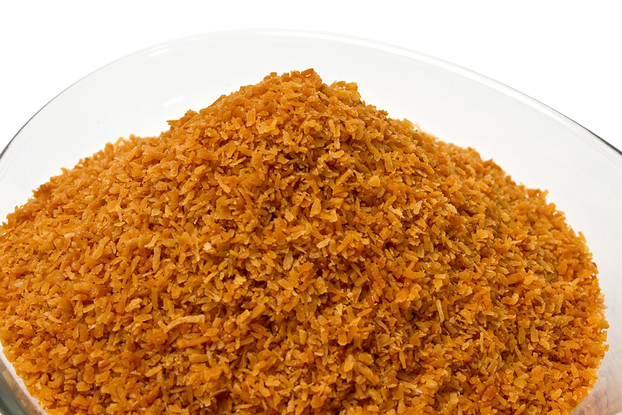 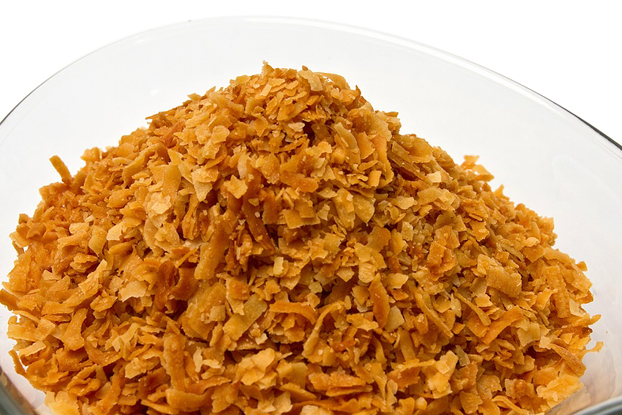 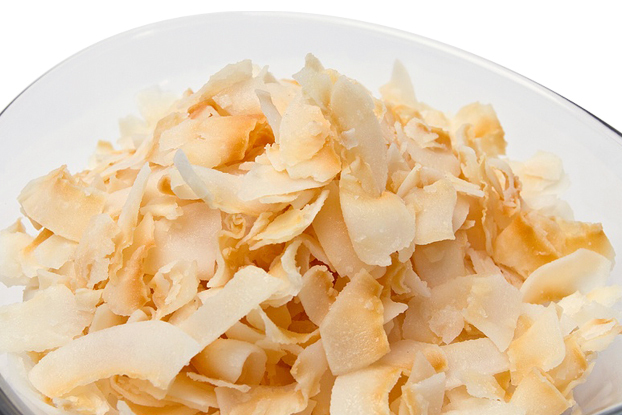 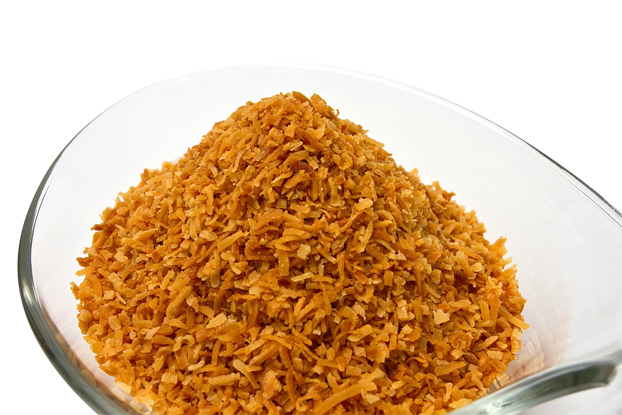 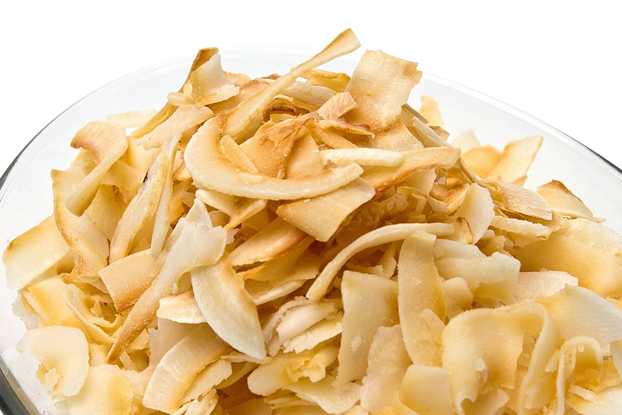 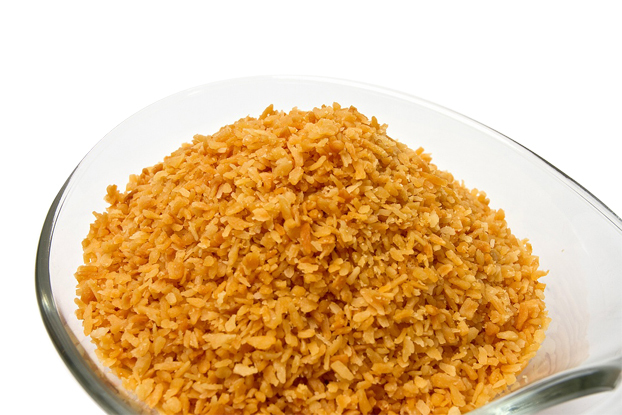 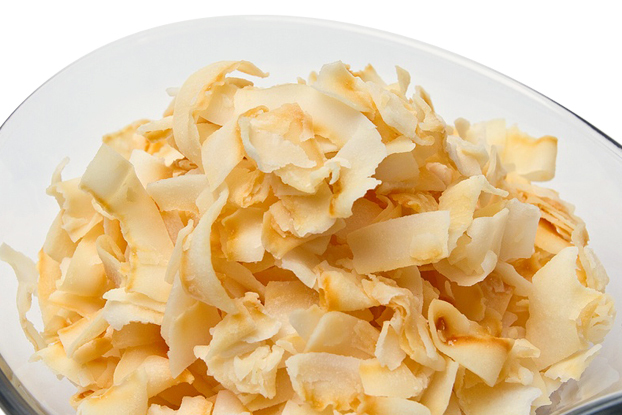 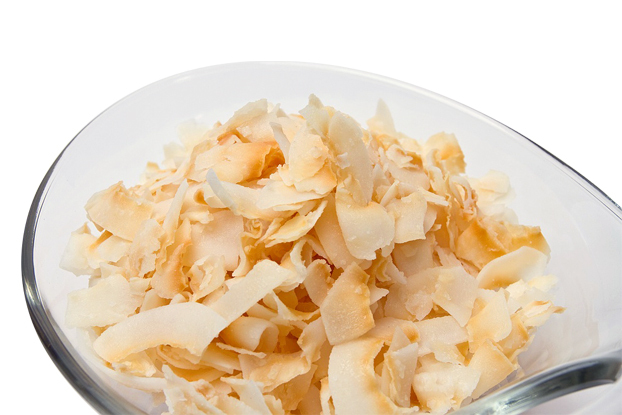 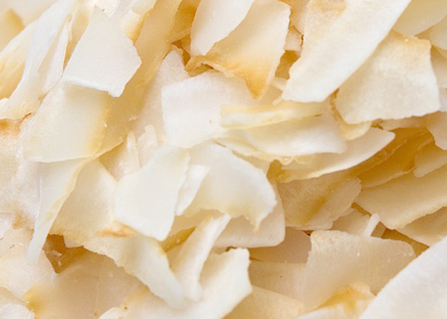 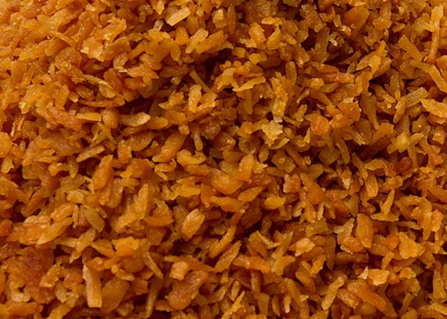 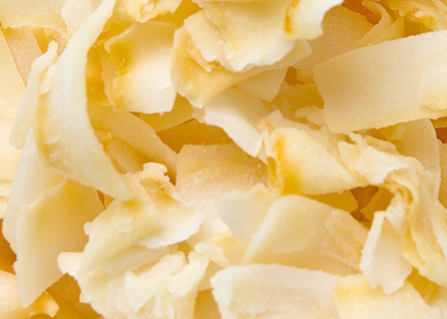 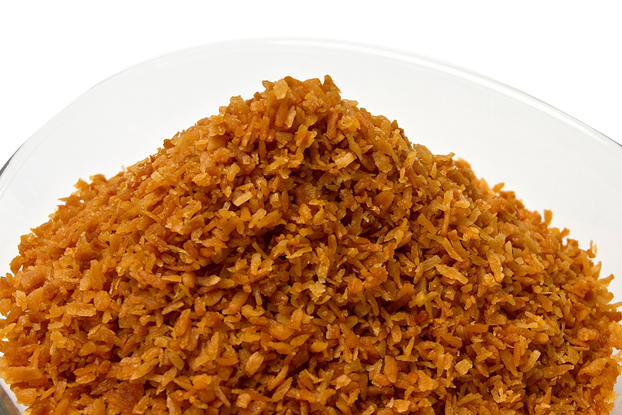 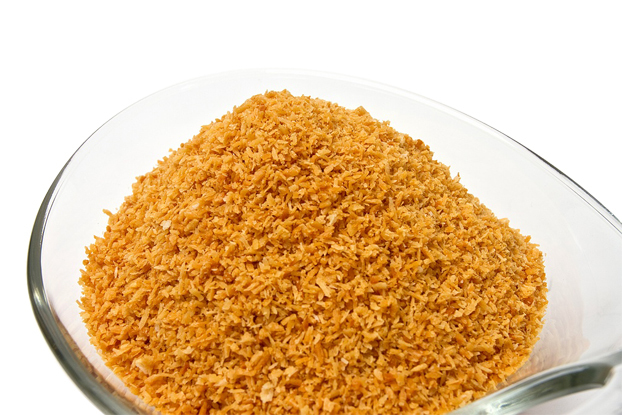 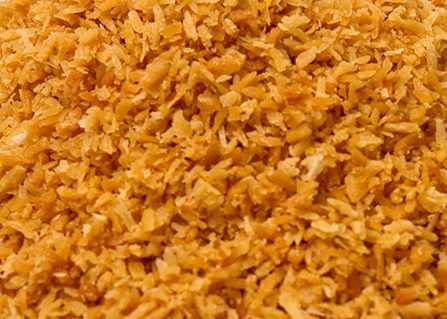 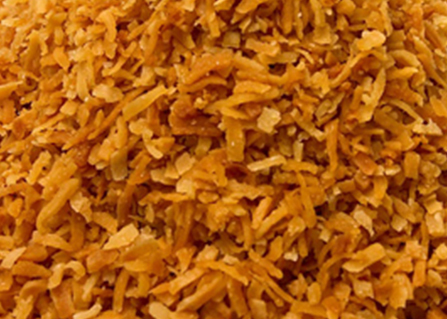 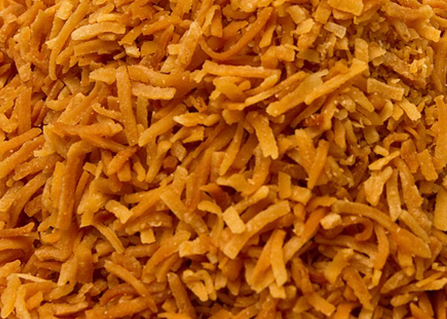 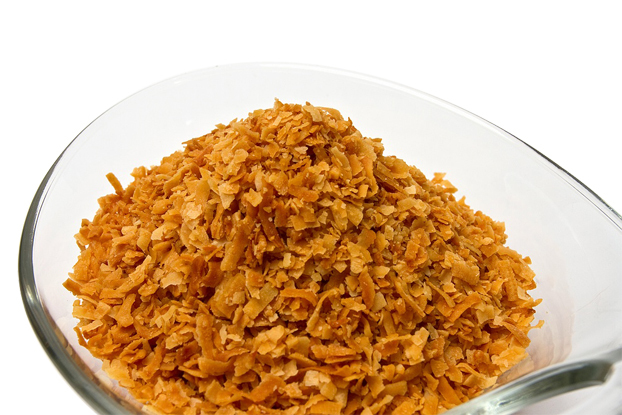 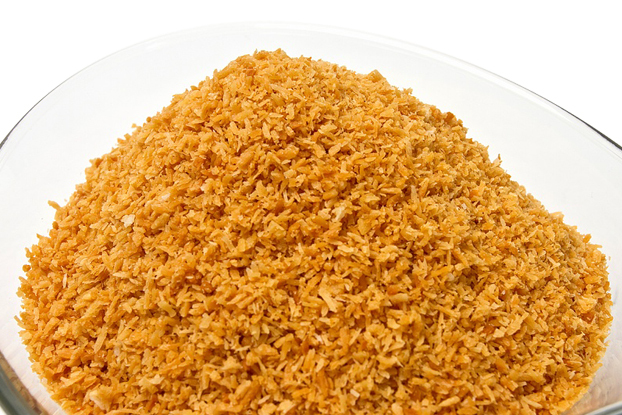 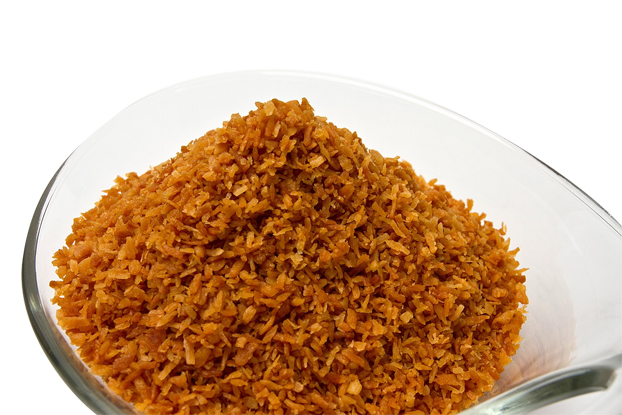 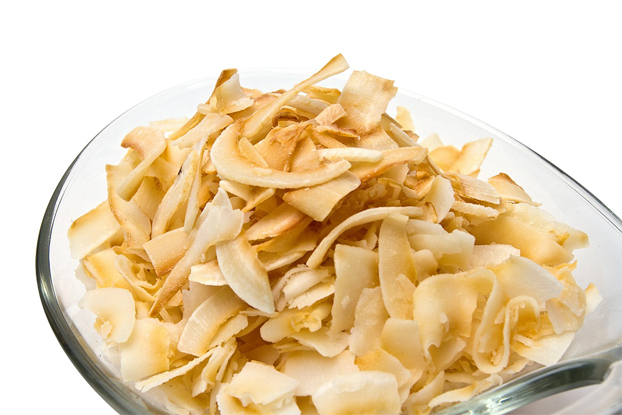 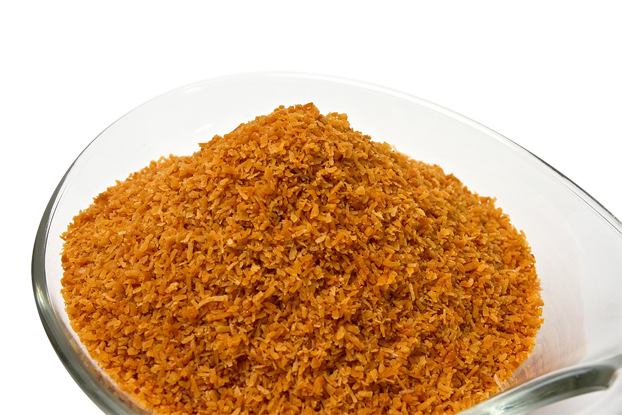 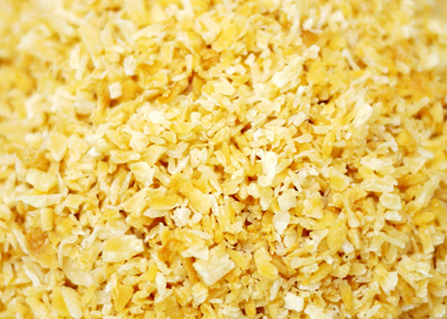 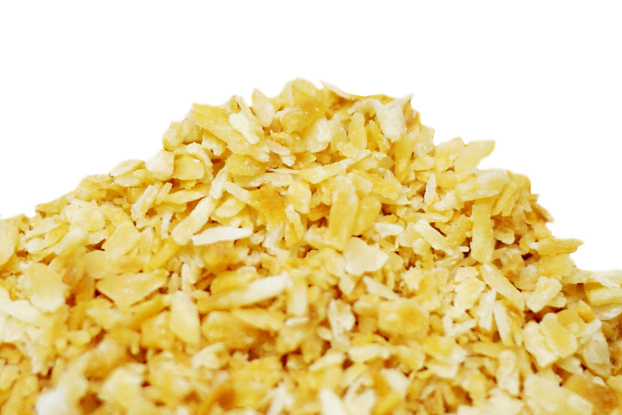 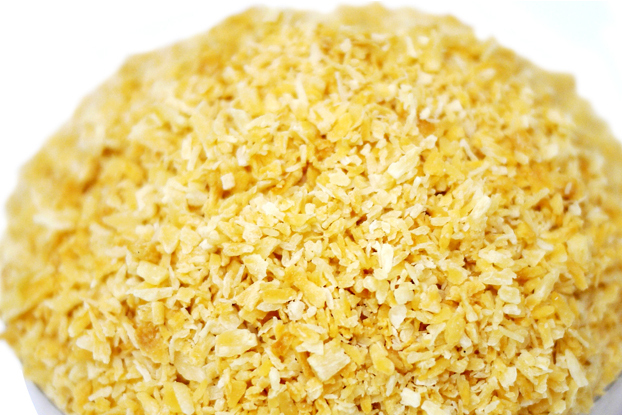 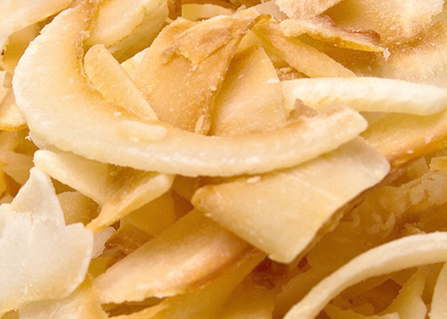 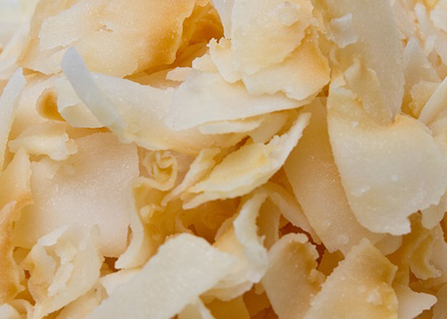 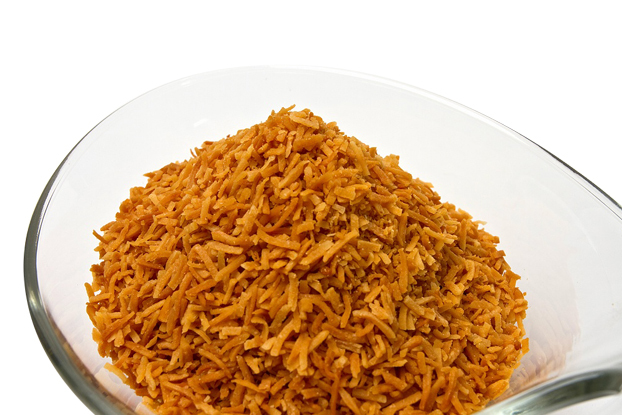 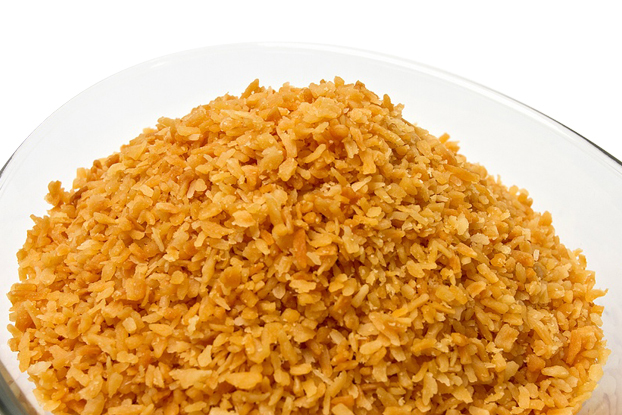 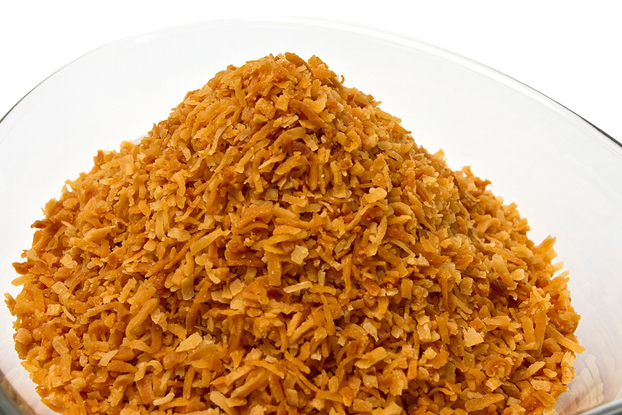 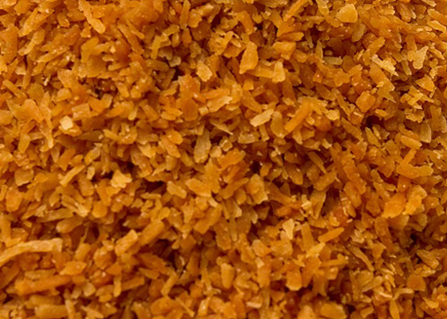 Always crispy, Golden Toasted® Coconut is uniformly toasted for a distinctive, sugar-roasted coconut flavor. 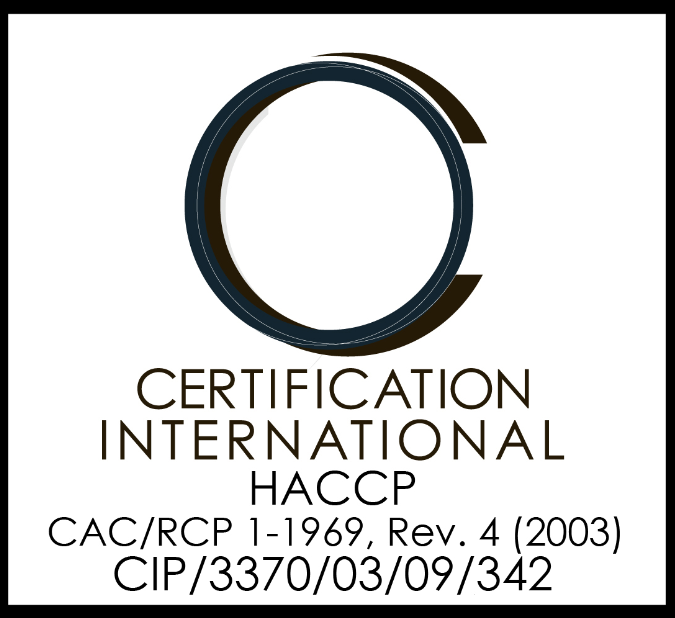 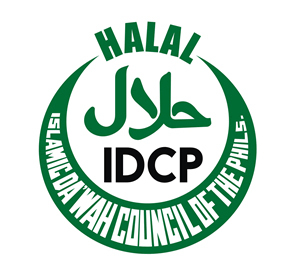 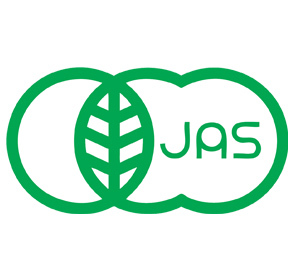 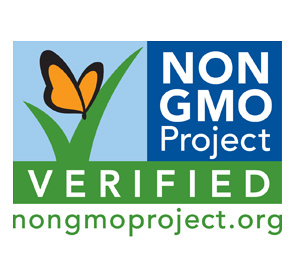 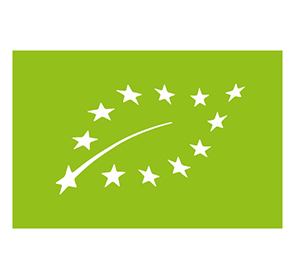 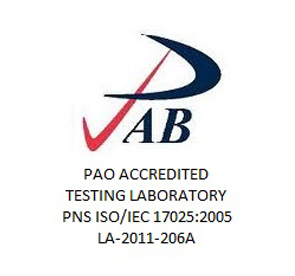 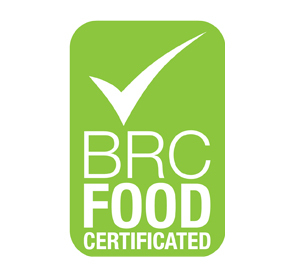 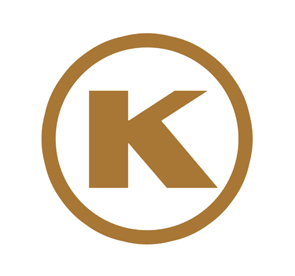 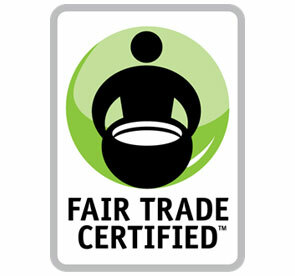 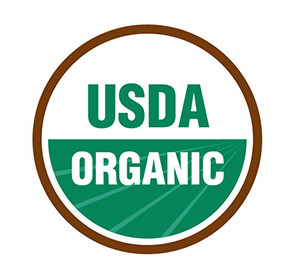 Also available in unsweetened variants, all products are Kosher and Halal certified. 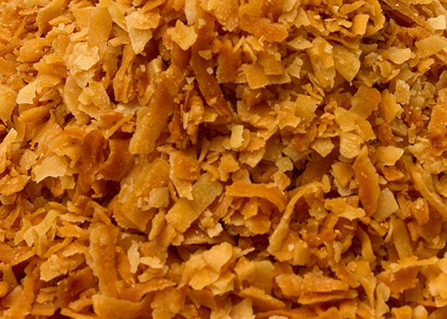 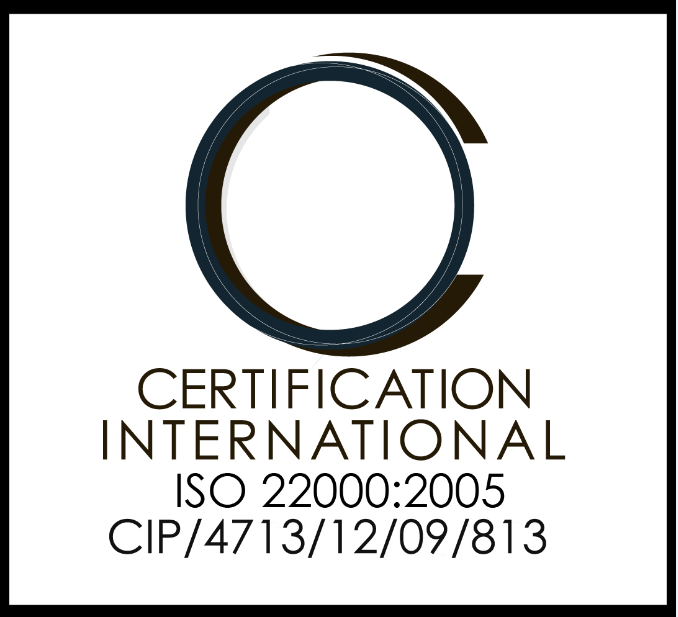 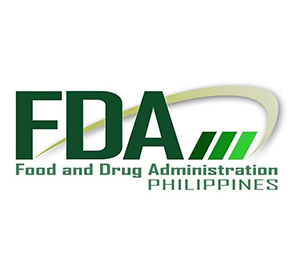 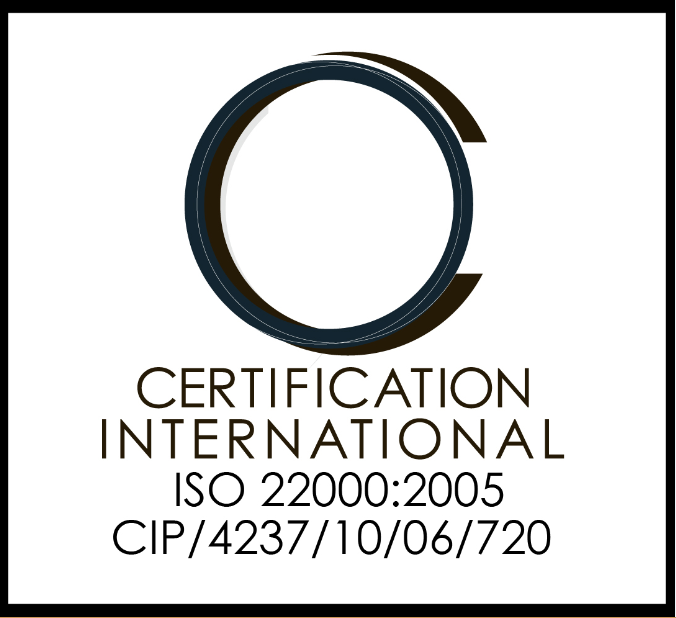 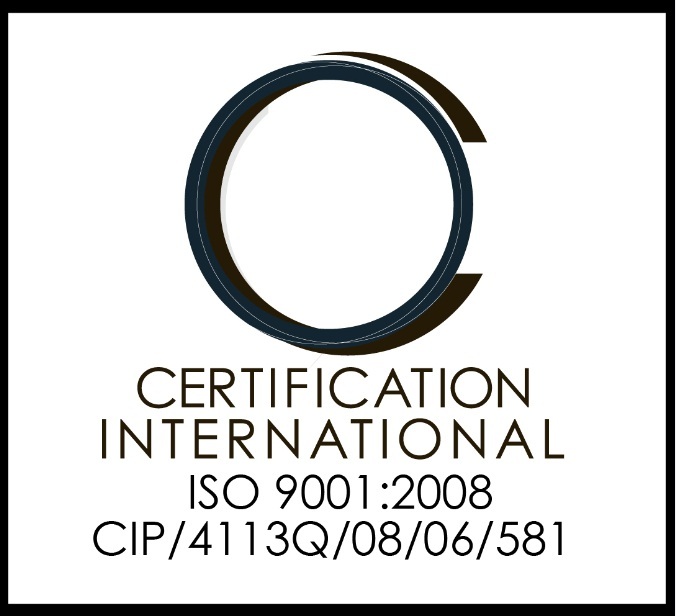 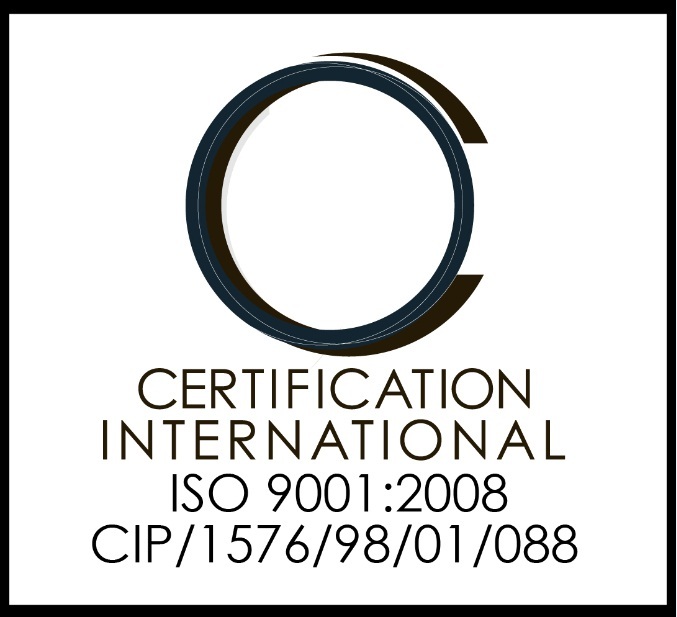 It is used as a topping in confections such as cookies, ice cream, and doughnuts.